The reason for this last minute withdrawal may lie elsewhere. It is possible that Mumbai’s CSI airport has only one Code-F stand and there was a schedule overlap between the planned A380 service of Emirates airline which is also a Code-F aircraft like the Lufthansa Boeing 747-8i. The airport could not accommodate both aircraft at the same time, and with Emirates operating six services a day compared to Lufthansa’s two, the Germans lost out. The German carrier will be forced to continue to operate its Boeing 747-400 with an ageing cabin product for some more time to come. Lufthansa is the only airline in the world which operates both the VLA (very large aircraft) class jumbo-jets. The Airbus A380 and the Boeing 747-8i. The basic difference between the two aircraft is the larger economy class capacity of the A380, with very similar business and first class configurations in the two aircraft. 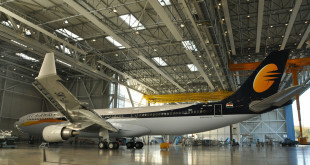 The carrier currently operates its Boeing 747-8i’s to New Delhi and Bangalore. 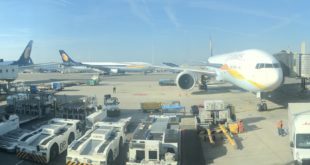 Earlier this year, then CEO, Christoph Franz had stated the German carrier would deploy an A380 to India by this winter schedule which commences on the last Sunday in October. In our May 9 analysis, we had opined if Lufthansa brought the Boeing 747-8i to Mumbai, this would imply the A380 coming to New Delhi. Hat tip to VM for his alert to us. 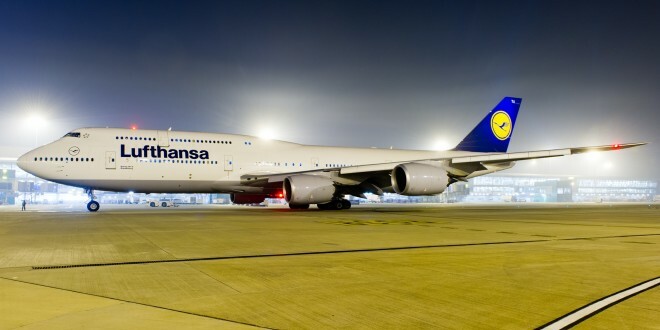 AirlineRoute is reporting that Lufthansa will replace the existing Boeing 747-400 with a Boeing 747-8i on its Frankfurt New York JFK route starting July 15, the same date the airline was to commence the B748 service to Mumbai. 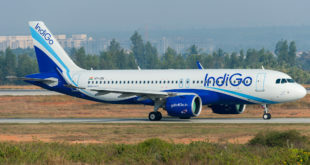 This clearly indicates the airline has shifted the aircraft to route. 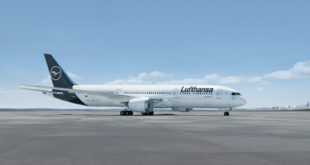 The B74H (the Boeing 747-8i in Lufthansa time-table parlance) will be used on flights LH404 and LH405.